iPhone Ringtone: How to create FREE iPhone ringtones? How to create FREE iPhone Ringtones yourself? Can I use my own wonderful music as a ringtone on my iPhone instead of using the annoying default one? I just bought an iPhone 5 last week and want to add some ringtones to it, are there any programs I can use to buy them from or a way to create them, aside from iTunes? Creating iPhone ringtones with iTunes is a common way. But it is only for some non-DRM songs. iPhone Ringtone Maker is another popular way to make your own ringtones for iPhone. It is an iPhone ringtone DIY tool which can turn your own songs or audio files into ringtones, extract audio file from video and convert to M4R ringtone for iPhone. 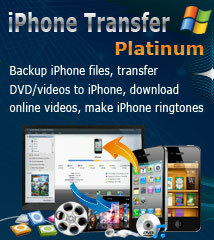 It also can transfer the converted ringtone to iPhone directly without using iTunes. 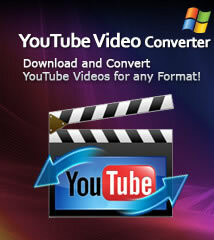 Here take iPhone ringtones maker Windows conversion for example. And if you want to create custom iPhone ringtone on Mac (Snow Leopard, Mac OS X Mountain Lion included), you can go to iPhone Ringtone Maker for Mac for more details. 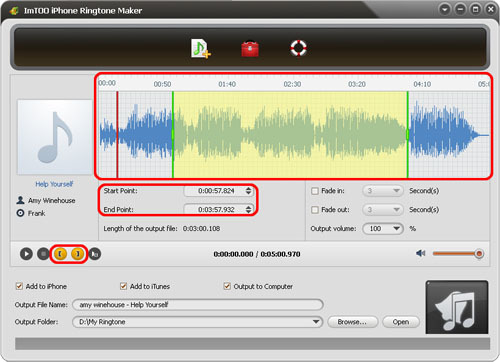 First, download the iPhone Ringtone Maker software, install and run it. 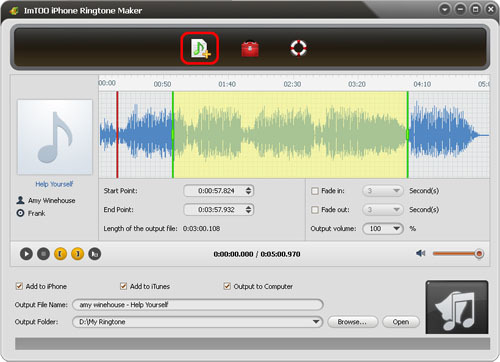 Mac user please download the iPhone Ringtone Maker for Mac. Click "Play" button to listen the music and find the part you want. Drag and drop the start & end line to get a music clip, or click "Set the current time as the start point" and “Set the current time as the end point " buttons to extract a clip, or type the start & end time directly in the corresponding text boxes. Click "Start Converting" button to start to make your own iPhone ringtone. You can check the converting process from the progress bar at the bottom. Just in a few minutes, you make your own iPhone ringtone from the loved music. Tips: Please connect iPhone to your PC via USB cable firstly and then check “Add to iPhone”, the custom ringtone will be transferred to your iPhone directly. How to manage iPhone without iTunes? How to transfer songs from iPhone to computer? How to transfer iPod songs/videos to iTunes?